Track down and join your school’s social media prom dress group. These groups are usually started by students and are customarily found on Facebook, Instagram, Twitter or Tumblr. If you haven’t received an invite, the best way to find out where to locate your school’s page is through word-of-mouth. Ask around, someone will know! If you can’t find one, create your own and invite as many classmates as you can. Scan through the group to get an idea of what others have already purchased. You want to stand out, right? 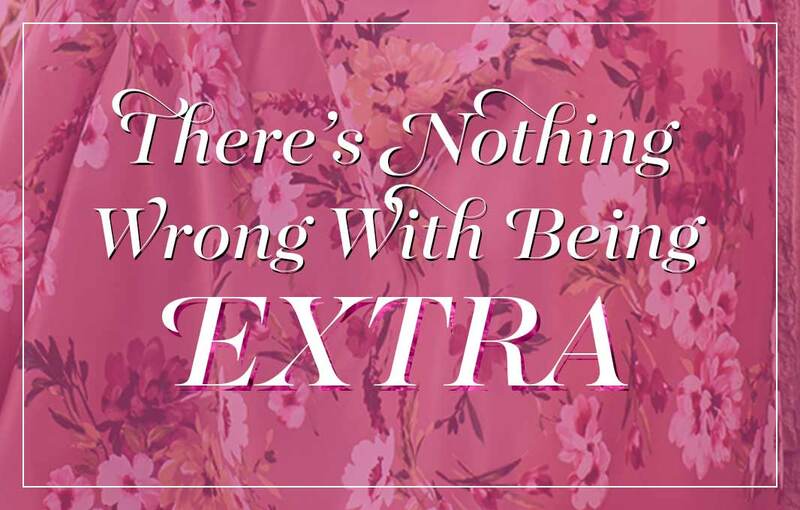 So, make sure your look is unlike anyone else’s. If you see most people buying long prom dresses, go bold with a short prom dress. If everyone is wearing black, try checking out some print dresses. Shopping at places with exclusive lines, or stores with dress registries will also lower your chances of a prom-clone occurrence. 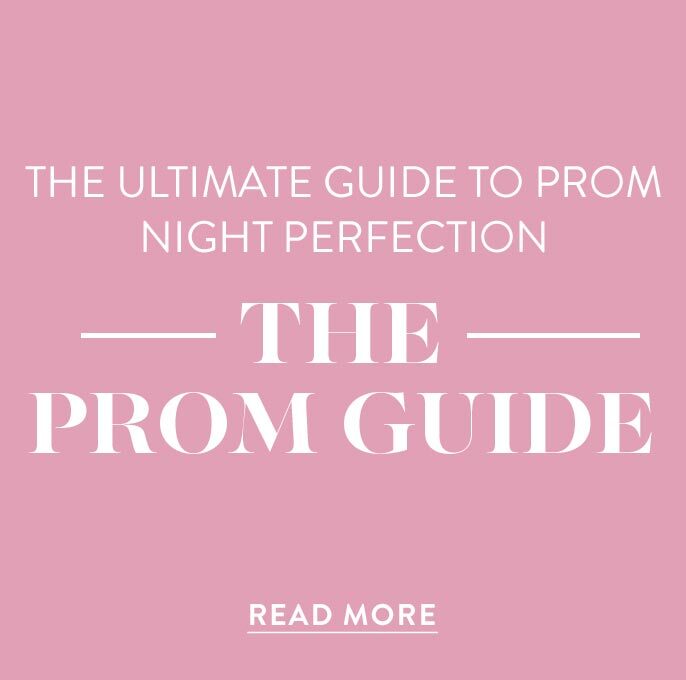 Check out PromGirl’s exclusive line here! 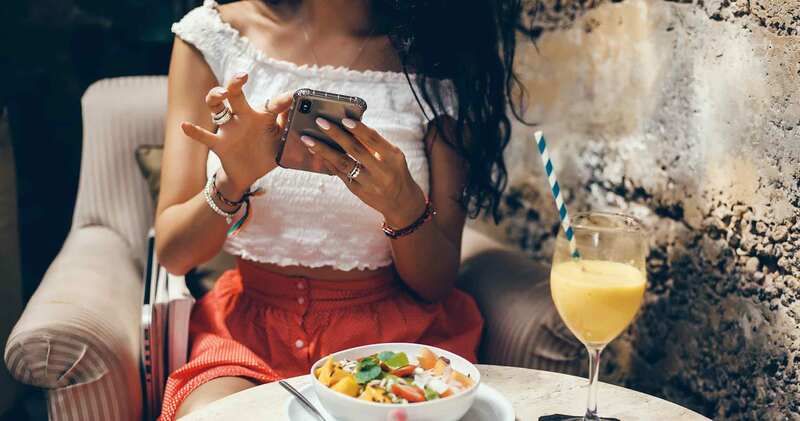 Make sure to have your phone on-hand while shopping for your dress (like you’d go anywhere without it!). You want to make sure you have live updates on what everyone else is buying while you’re browsing. 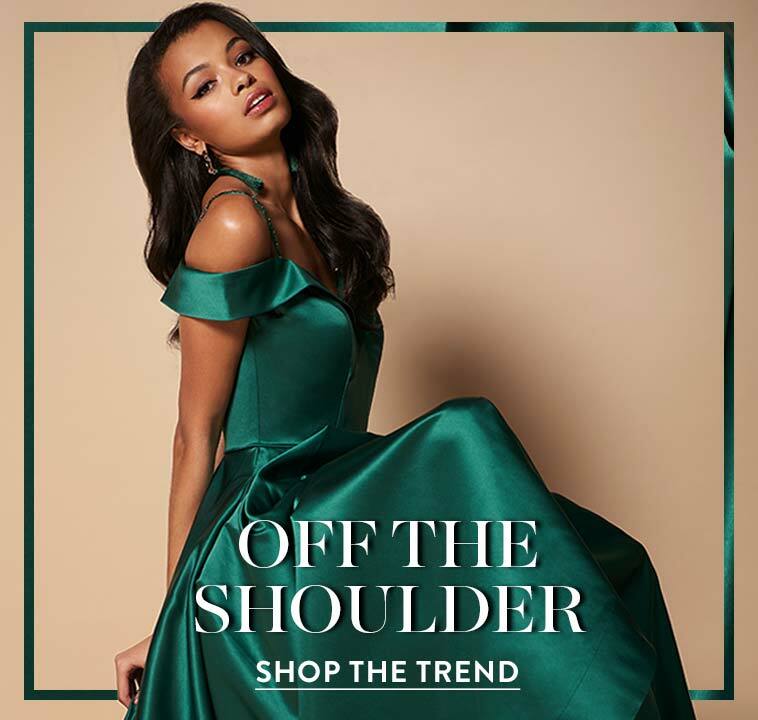 When you find your perfect prom dress, snap a pic right away (yep, right in the dressing room!) and post it to the school group or your personal account. Be sure to comment on your classmates’ dresses, too. Tell them how gorgeous they look. Keep it positive! You need to build each other up, and couldn’t everyone use a self-esteem boost? Once your prom dress pic is in the group, you have successfully claimed dibs to that style! Remember, you want to be 100 percent sure that this is the dress you’ll be wearing to prom before you post the pic. You wouldn’t want to deny anyone else of their perfect prom dress! High school is a constant balance of trying to fit in while still standing out, but prom is a special night for everyone. If for some reason your dress encounters its mirror-image on your big night, don’t sweat it! You are one-of-a-kind, and no one can steal your uniqueness. Have fun with the mishap, take silly pics, and high-five your fashion counterpart for her exquisite taste. 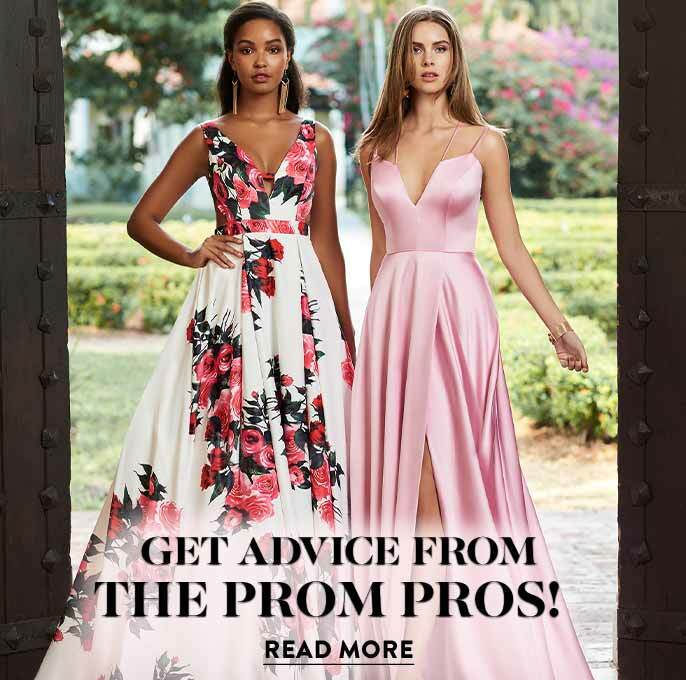 However, if you’re looking for some pre-prom peace of mind, utilizing the 5 tips above for claiming dibs on your prom dress on social media will help you to stroll into prom feeling confident that your look is as rare as a diamond. Happy Proming!